If you’ve got presentations to make, deadlines to meet and projects to ship, then being busy doesn’t happen every now and then. It’s how you feel all the time. Which makes housekeeping and entertaining the furthest thing from your mind. If anything, you need as much quiet without interruption to get work done. 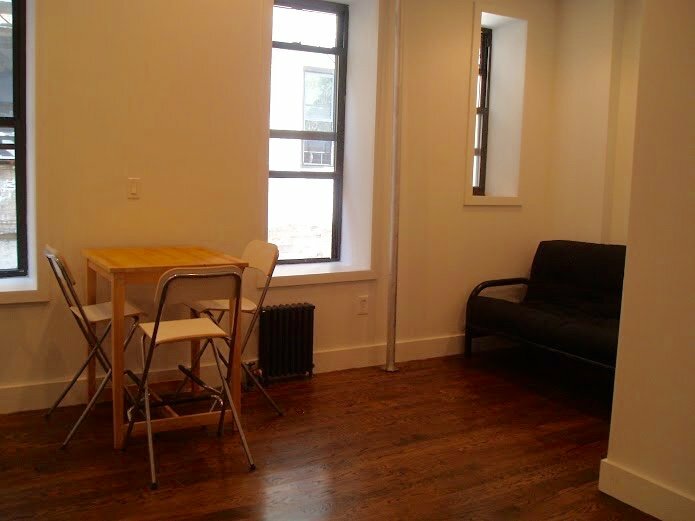 Here’s where this furnished Studio Apt for Rent on Eastern Pkwy in Crown Heights is well suited to become your fortress of solitude. 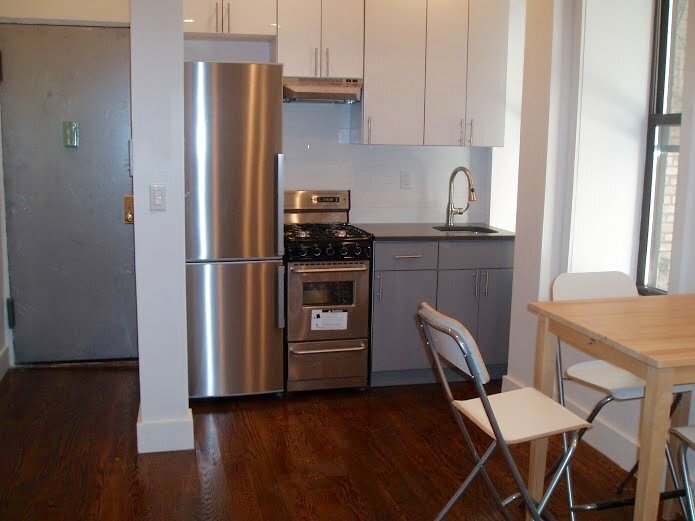 This unit’s accommodations includes a murphy bed, dark hardwood floors, stainless steel appliances and high ceilings. 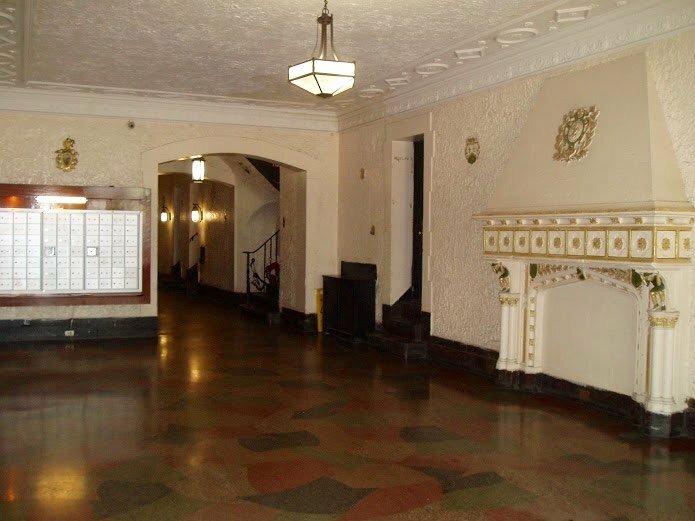 It’s located in a pre-war apartment building with laundry along the Easter Parkway mall. You’re one block away from the Franklin Ave express subway station where you can catch the 2 / 3 / 4 / 5 trains to Downtown Brooklyn and Manhattan. If you’re biking to appointments or just for recreation, then you’ll enjoy pedaling the bike paths designated along the Eastern Parkway and throughout the neighborhood. And during those moments when you can celebrate the small victories, you can head to one of the neighborhood bars and restaurants with friends to thrill them with stories of your latest conquest. 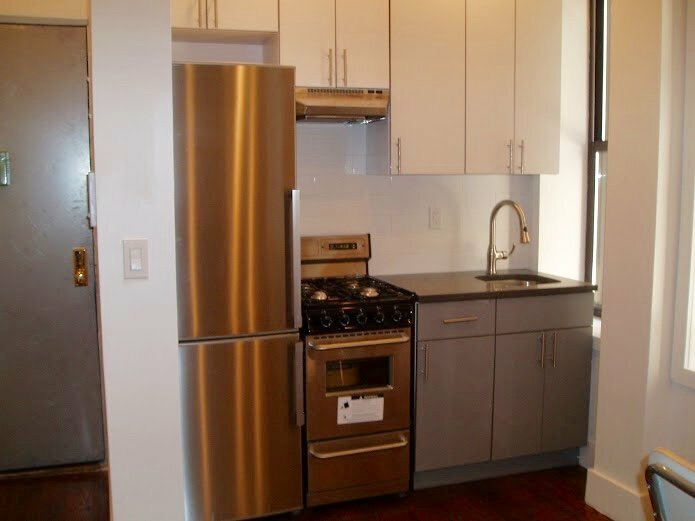 This unit is near the Brooklyn Museum of Art, the Botanic Garden and Prospect Park, and a block from a thriving nightlife along Franklin Avenue (which makes for a healthy distraction when you need inspiration to win your next opportunity).